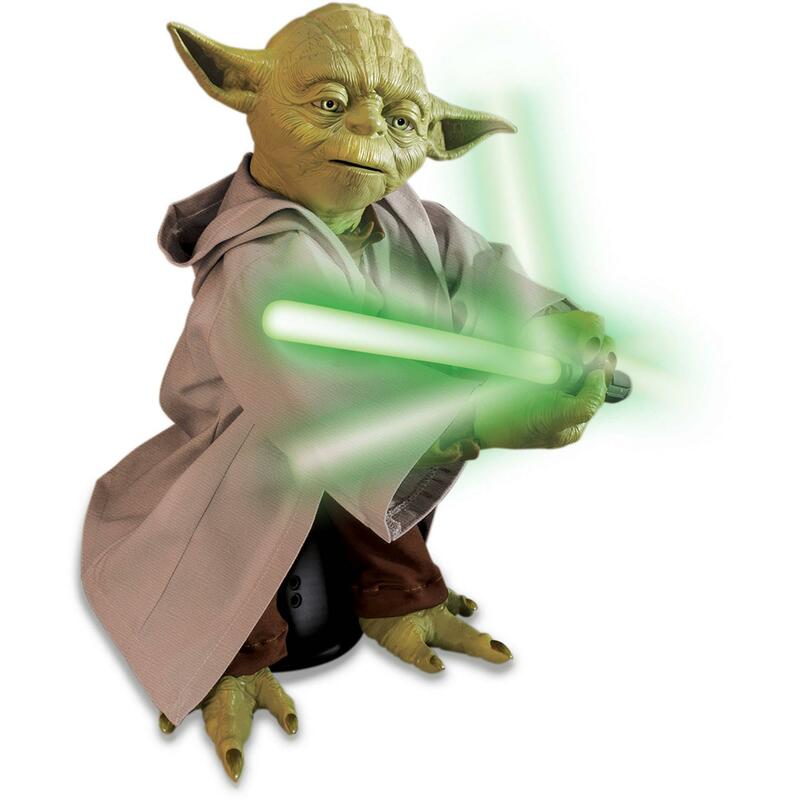 Star Wars Legendary Jedi Master Yoda Just $49.00! Down From $179.97! You are here: Home / Great Deals / Star Wars Legendary Jedi Master Yoda Just $49.00! Down From $179.97! Right now you can get this Star Wars Legendary Jedi Master Yoda for just $49.00 (Reg. $179.97) at Walmart! This Star Wars Legendary Jedi Master Yoda Figure operates in three separate modes, depending on your needs and your mood. He also uses his impressive Force Push powers to get his point across. This Star Wars figure comes complete with a light-up lightsaber and cane.